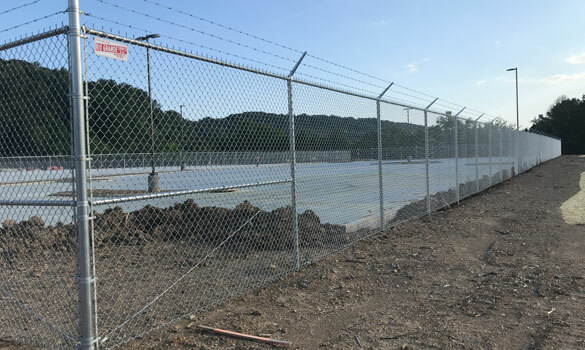 RGF's fence rental department served Target through a temporary fence rental utilizing our 6'H M-Series Welded Wire Panel system. 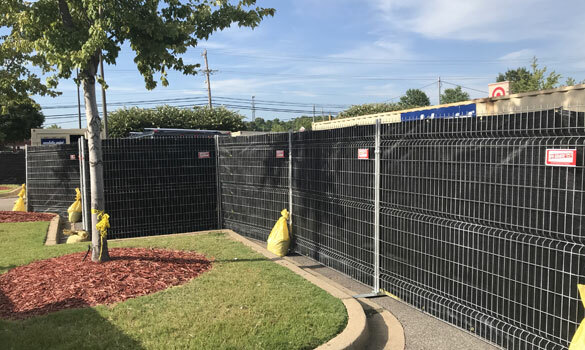 Our fence rental services in Memphis and throughout Tennessee keep job sites secure. 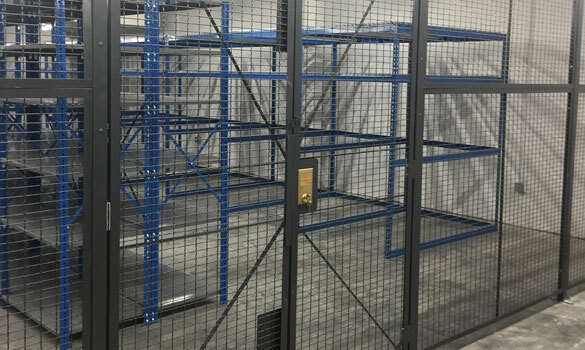 RGF served Honda of Murfreesboro with WireCrafters Style 840 wire partition system including multiple slide gates for easy access to their secure warehouse. 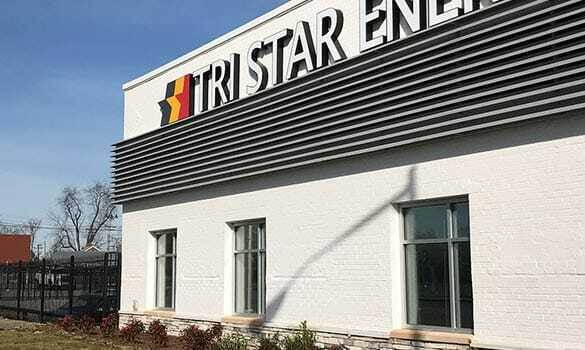 3,703' total linear feet of 8'H galvanized chain link fence with barbed wire, multiple aluminum cantilever slide gates, and gate operators protect this Knoxville, TN facility. Perimeter security installation with chain link fence, cantilever slide gates, and gate operators. Proudly serving the Bowling Green, KY area. 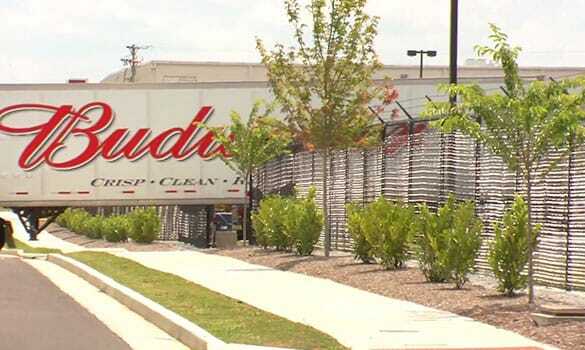 Ajax Turner's distribution facility is a 200,000 sq. ft. building with over 100,000 sq. ft. of beer storage area and twenty operating docks. 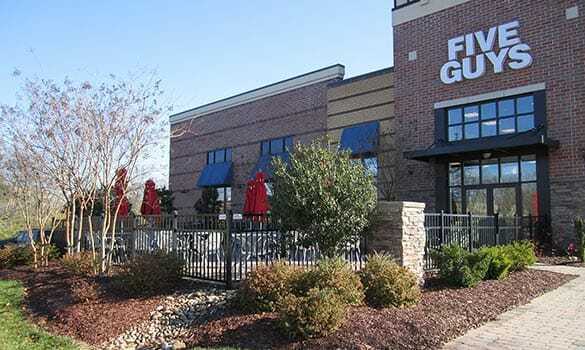 Five Guys in Brentwood, TN called on Rio Grande Fence Co. to install industrial grade aluminum fence to enclose the restaurant's outdoor patio. 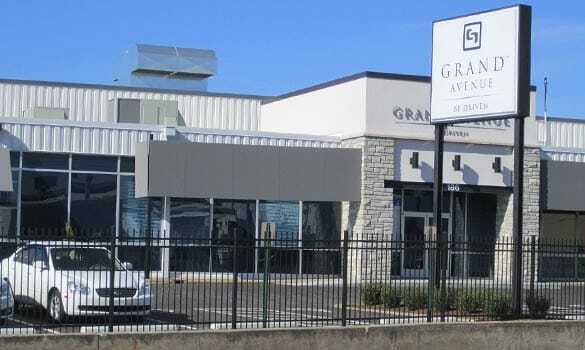 Grand Avenue's facility is protected by an Ameristar Montage Plus steel ornamental fence system with multiple cantilever gates, gate operators, access control, and more. 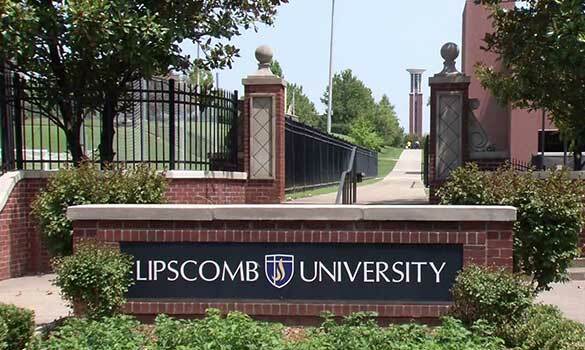 Rio Grande Fence Co. has served Lipscomb University with full stadium fence installations down to minor fence repairs. We have assisted the Bisons with fence projects for over 50 years. 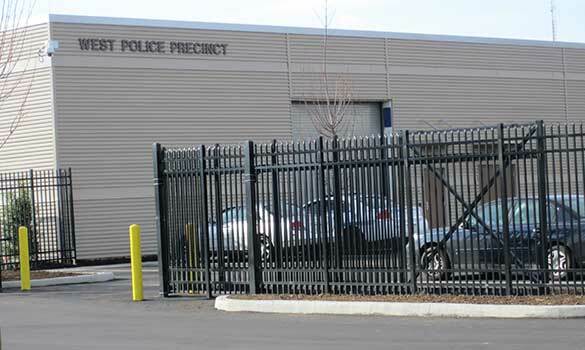 8'H Industrial grade aluminum ornamental fencing, multiple cantilever gates and a full access control solution with gate operators served the Nashville Metro Police Department. 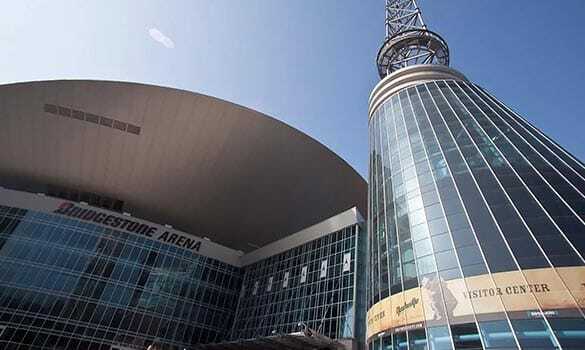 Rio Grande Fence Co. assisted the facility management team at the arena by installing multiple secure storage areas with commercial grade galvanized chain link fencing and custom gates. 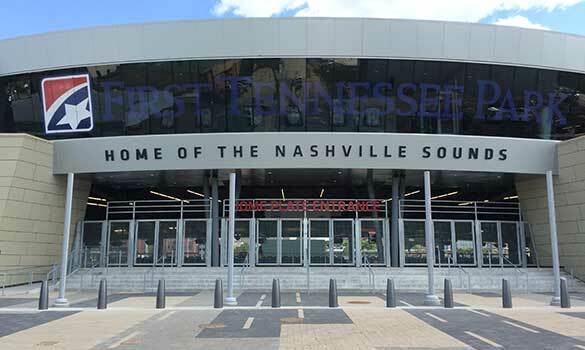 We have served the Nashville Sounds (AAA Affiliate of the Oakland A's) for various fence installation and repair projects at First Tennessee Park. From custom logo screen to mechanical combination locks, we have assisted the stadium operations team. 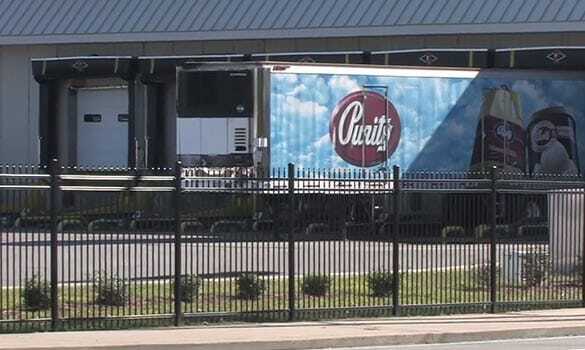 Rio Grande Fence Co. of Nashville has been installing and repairing fence for Purity Dairies for over 30 years. From minor repairs to full project design, we have been able to provide the right solutions to Purity's management team. 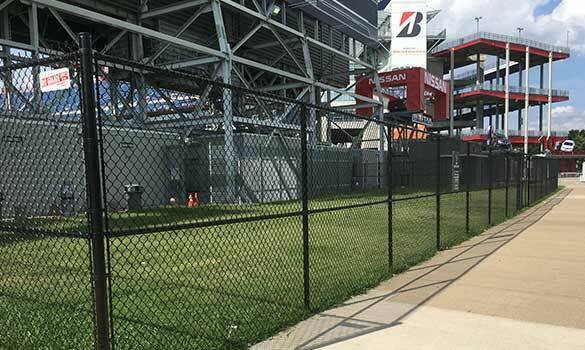 Since Nissan Stadium opened in 1999, Rio Grande Fence Co. has been called on for many projects inside and around the stadium site. 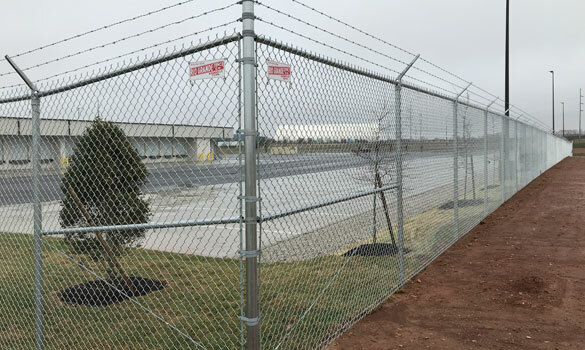 Chain link fence, custom fence screen, and custom gates are a few of the security solutions we have provided. 491' L.F. of 6'H Ameristar Montage Plus steel ornamental fence was installed by our professional installation team. 28' L.F. of 6'H black coated chain link fence with 85% (sight blockage) black fence screen was also installed during phase two.